Number one Beach in the USA, great vacation or seasonal area. The white CRYSTAL SANDS are unique to the west coast of Florida. The sand is 99% pure quartz, soft and cool on the feet. 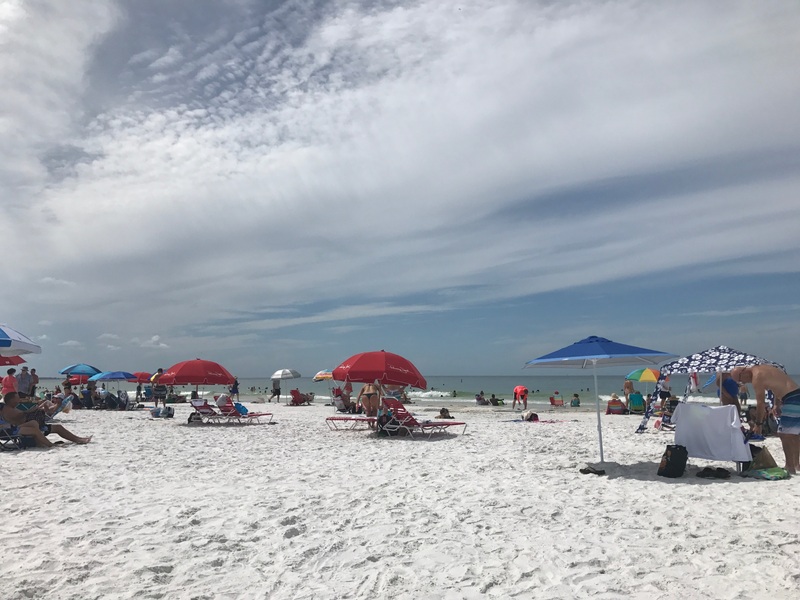 Siesta Beach, Crescent Beach and Turtle Beach will help you find the perfect setting for a secluded getaway or an active, fun-filled family vacation, but we hope you'll discover the unique charm of each of them on your next visit to Siesta Key. Once you find the perfect beach, be sure to check out our family-friendly resorts and beach clubs, cottages, condos, apartments, private homes and more. There are lots of places to stay on Siesta Key and many of them have heated pools, spas, tennis courts, and other luxury amenities!